Can be up to 65% cheaper than a leased line. 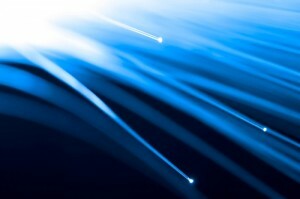 No long lead times as with optical leased line installs. If you want a no-obligation quotation, please contact us. We’ll provide you with a full product information and both an estimated installation fee (subject to survey) and fixed monthly rental cost.